It’s Sunday, December 11, 2011 and exactly 2 weeks before Christmas. It appears that many real estate agents have decided to take the rare Sunday off as there are only 36 open houses scheduled for today in Bethesda and Chevy Chase. 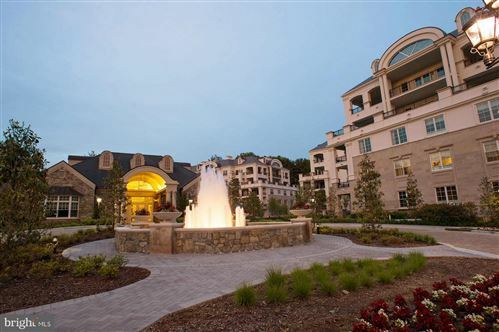 Here is a link to a site where you can find them all: www.HomesDatabase.com. If you’re looking to put the keys to a new home under your tree this year, you might need to work with a Buyer’s Agent instead of trying to find your dream home by simply visiting open houses. Today, you will find less than 1% of the available inventory is open for viewing. There are plenty of advantages to hiring a Buyer’s Agent other than the obvious one of easier access to ALL the homes on the market. Choose wisely and your Buyer’s Agent will provide helpful (often money-saving) advice. Choose a professional with many years of local real estate experience and you will gain insights into neighborhood amenities and/or negative factors to consider, school information and negotiation advice. Also, make sure your agent really knows the local market. If someone works very broad geographic areas but has no particular specific market emphasis, they may not have the detailed insights that you need, especially in a town like ours. Bethesda and Chevy Chase can vary drastically from street-to-street in terms of the value proposition of the land and homes – take for example Edgemoor versus any surrounding neighborhood. Edgemoor demands a pretty significant premium. These things are not advertised but experienced local agents, similar to local appraisers, know the financial implications of location! There is essentially no cost to you to work with a Buyer’s Agent so take advantage of this built-in perk in real estate. Would you represent yourself in court? Probably not. So why represent yourself in what may be the single largest financial investment of your life? 8215 Custer Rd in the Greenwich Forest Neighborhood – List Price $2,195,000 – Architecturally interesting and in a great location close to downtown. Listed by Long and Foster. 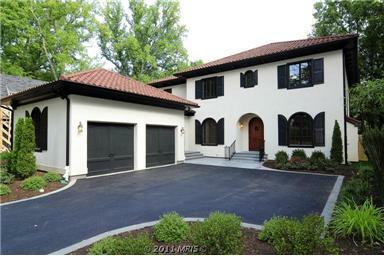 5506 Hoover St in the Huntington Terrace neighborhood of Bethesda – List Price $899,000 (Recently reduced!) – Looks much smaller from the street than it is. New addition on the back side of the home is stunning. Convenient location and Whitman schools! Listed by Long and Foster. 8007 Park Ln in the Battery Park neighborhood of Bethesda – List price $650,000. Ooo La La! Walk to Bethesda for that price? Yes, the home needs work but the Battery Park neighborhood is hard to get into – especially at this price point. This home is an interesting proposition for the investor or renovator. Listed by Prudential PenFed Realty. This entry was posted on Sunday, December 11th, 2011 at 1:05 pm and is filed under Bethesda Real Estate. You can follow any responses to this entry through the RSS 2.0 feed. You can leave a response, or trackback from your own site.